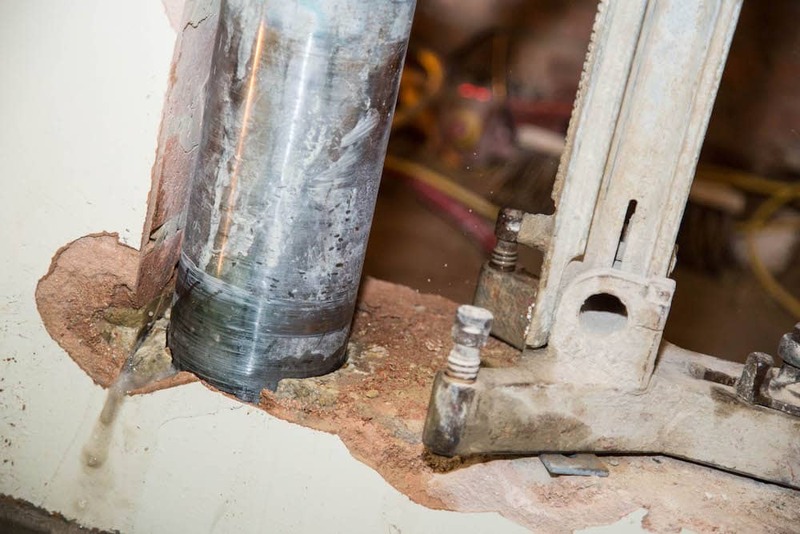 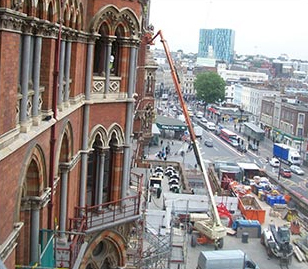 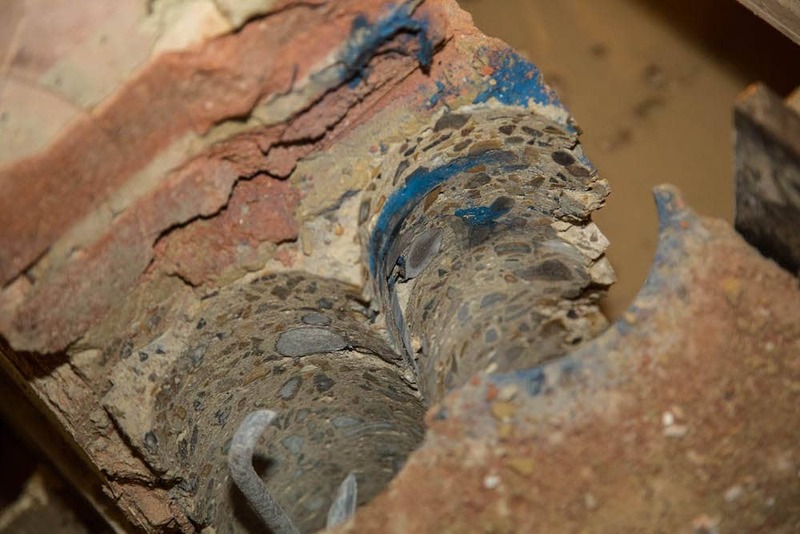 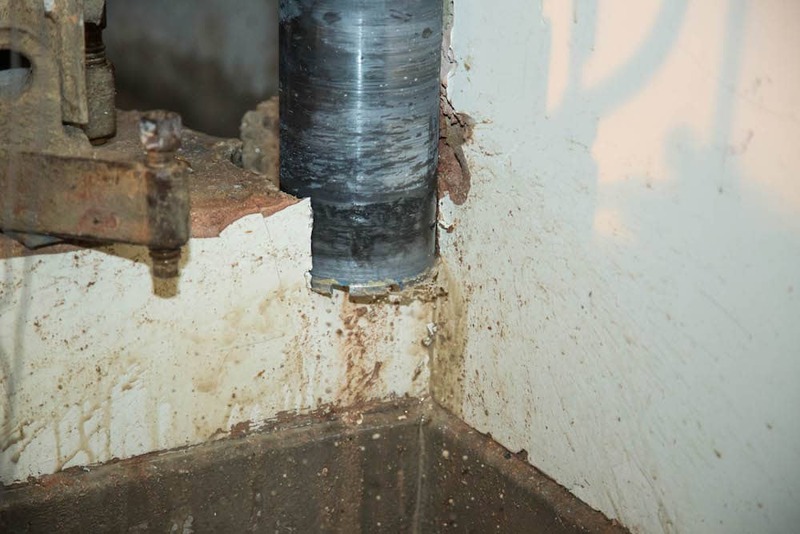 At Drilltec, our highly experienced team deliver diamond drilling and concrete cutting services throughout Northampton, with previous notable clients including Barratt Homes, Taylor Wimpey and Willmott Dixon. 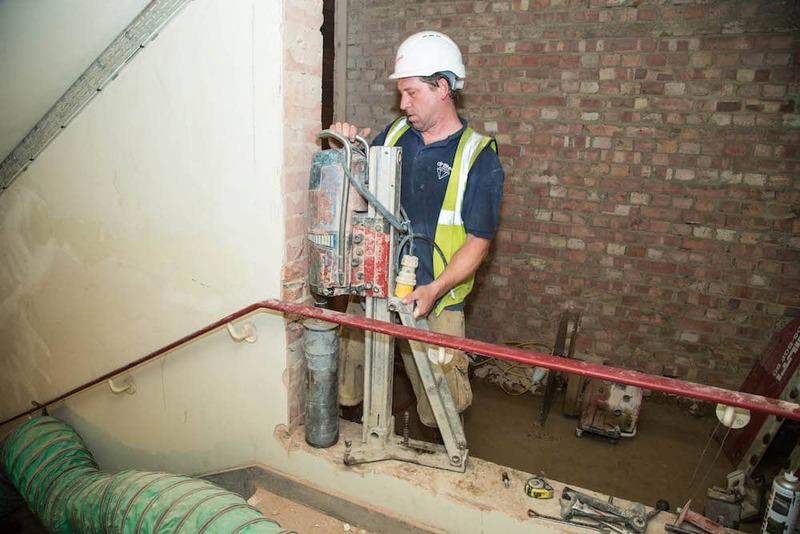 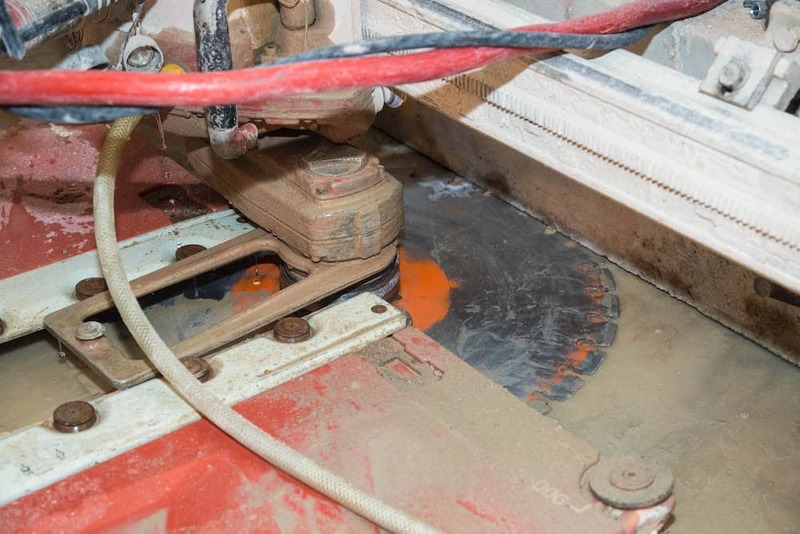 Our skilled specialists are fully qualified in the handling of diamond drilling machinery, ensuring each and every project is carried out with complete precision, no matter the size or scale. 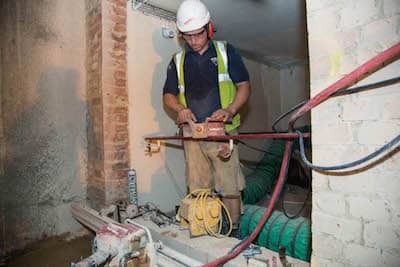 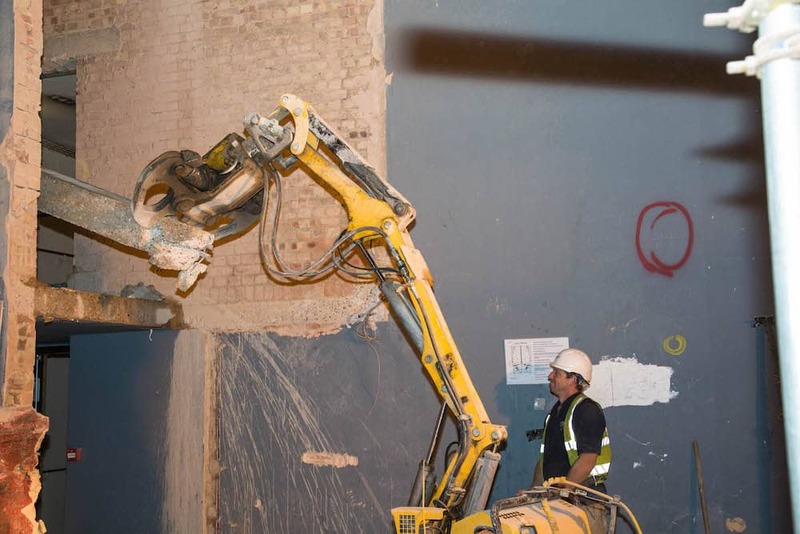 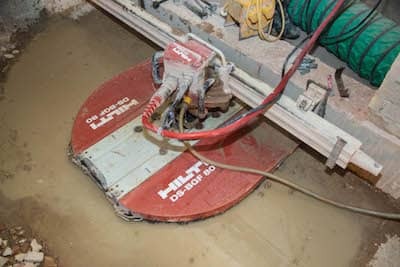 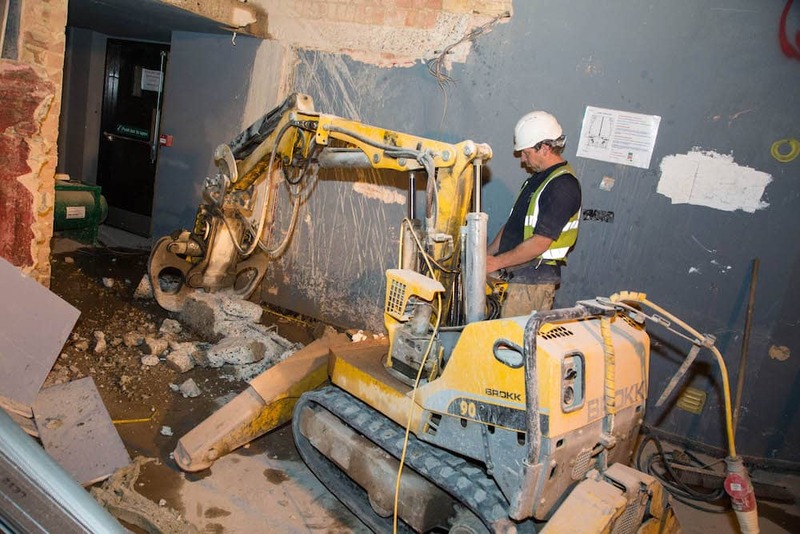 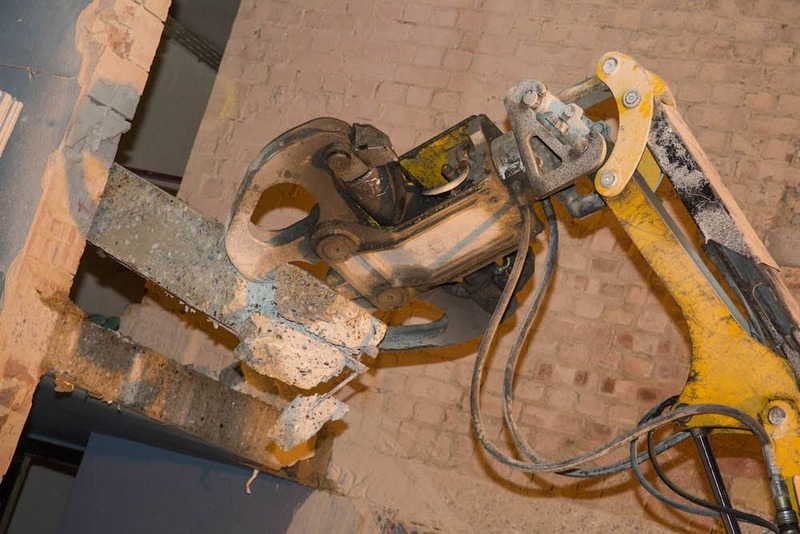 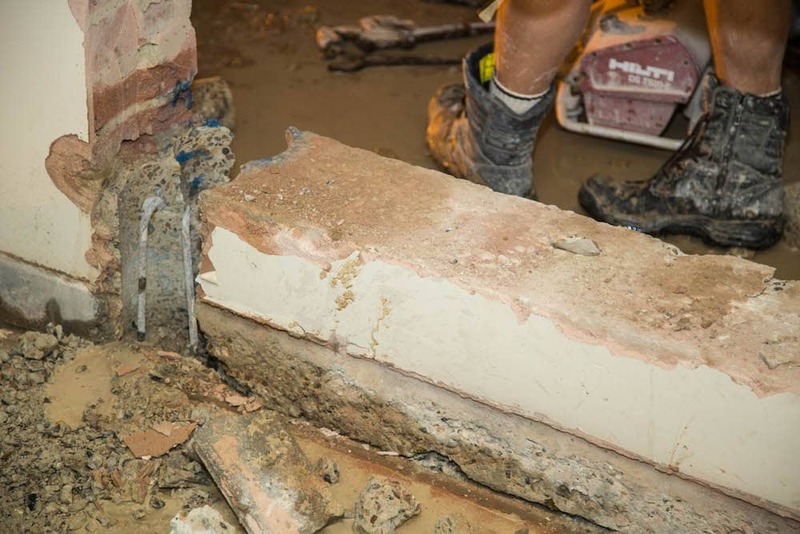 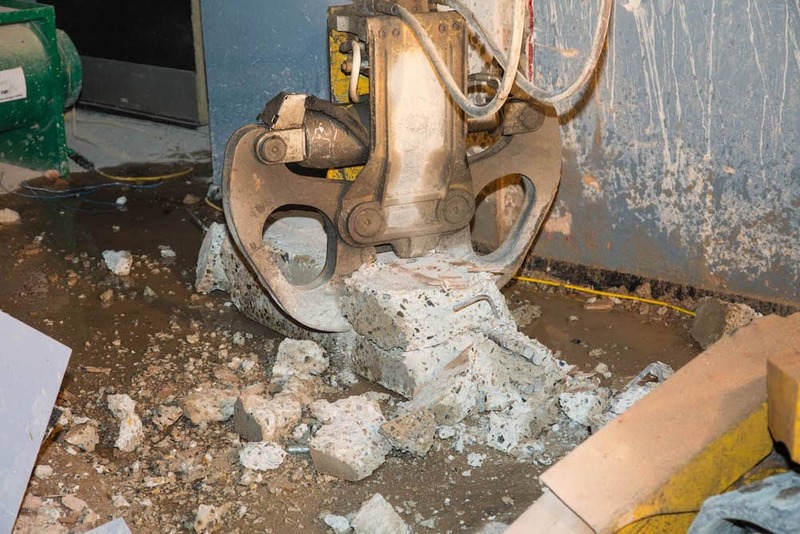 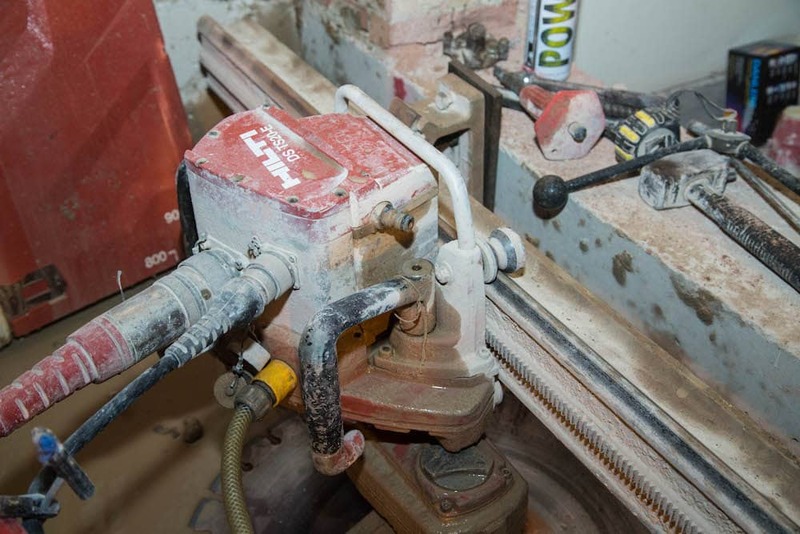 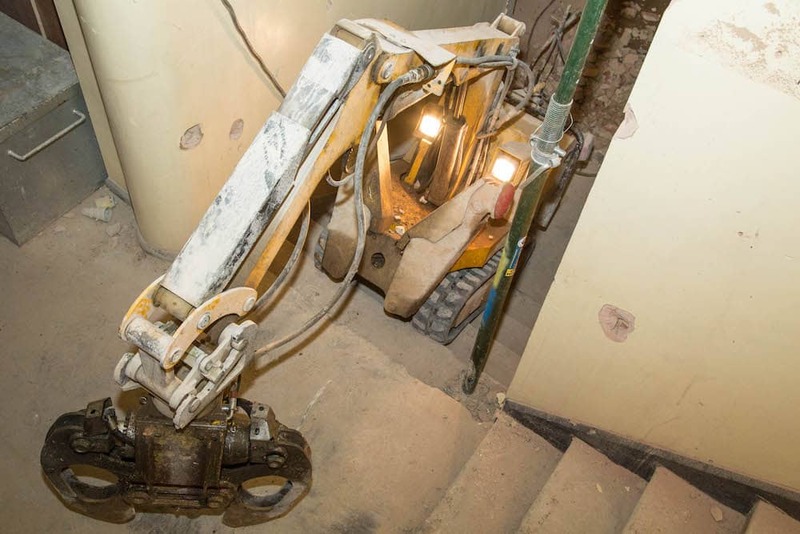 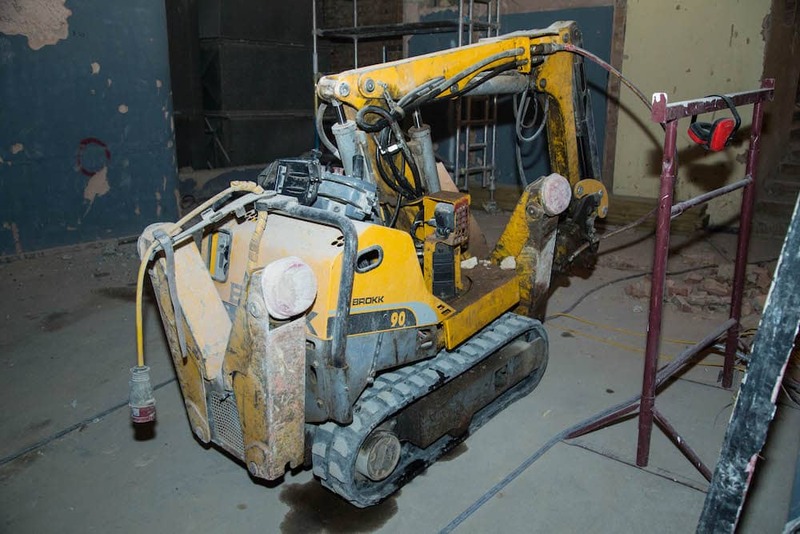 As part of our comprehensive service, at Drilltec we also offer first class concrete cutting to help with bespoke concrete shaping or prepare concrete for removal. 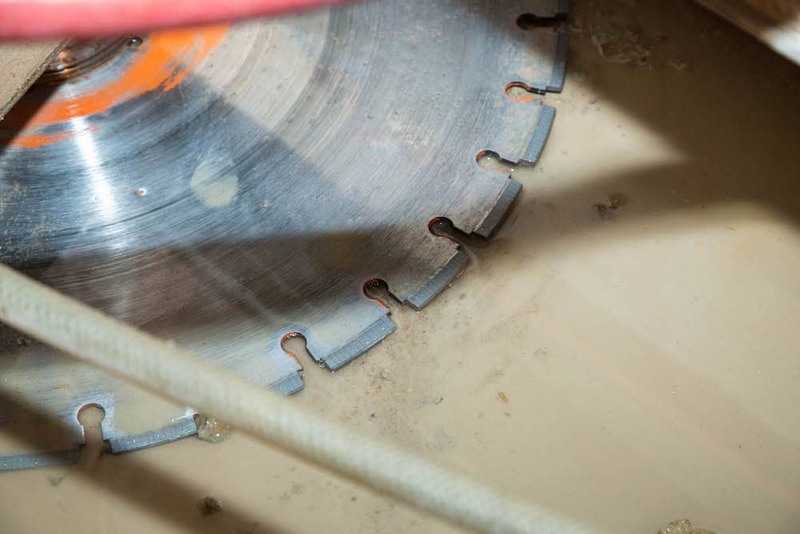 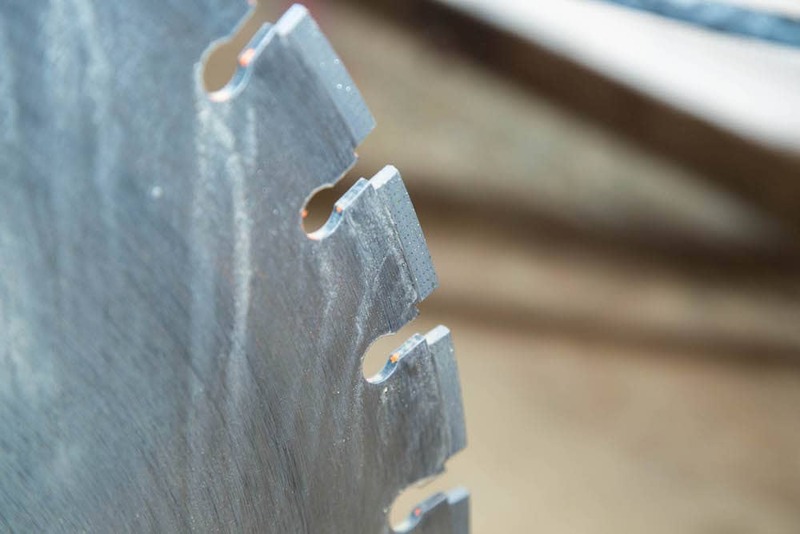 Our expert team are fully trained to use state-of-the-art cutting equipment for a wide range of jobs, including chasing, sawing and drilling, ensuring complete care and safety with every project. 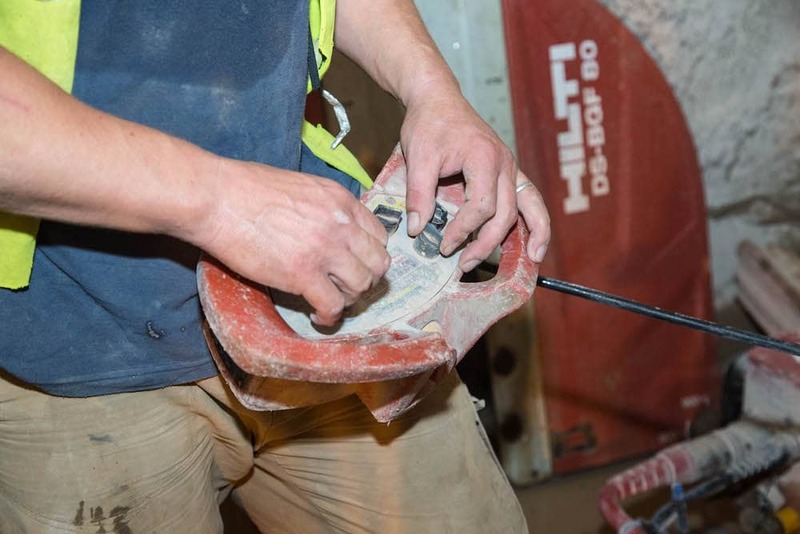 All work carried out by our qualified workforce is fully compliant with the relevant health and safety legislation, so you can rest assured knowing that the correct procedures are being followed at your site. 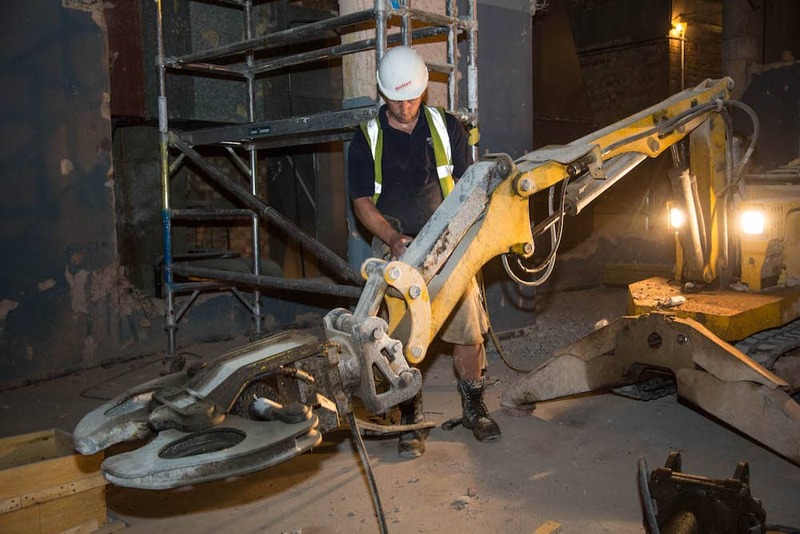 Whether you require a one-off service or an ongoing contract for extensive projects, we can help. 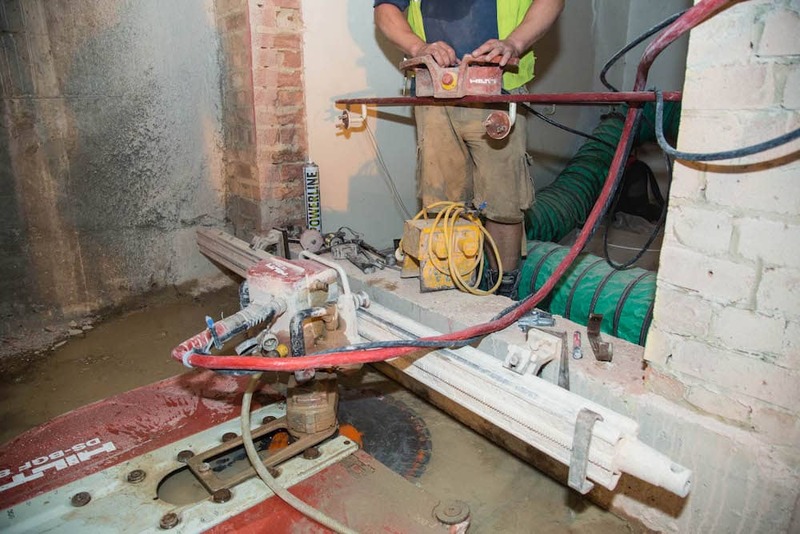 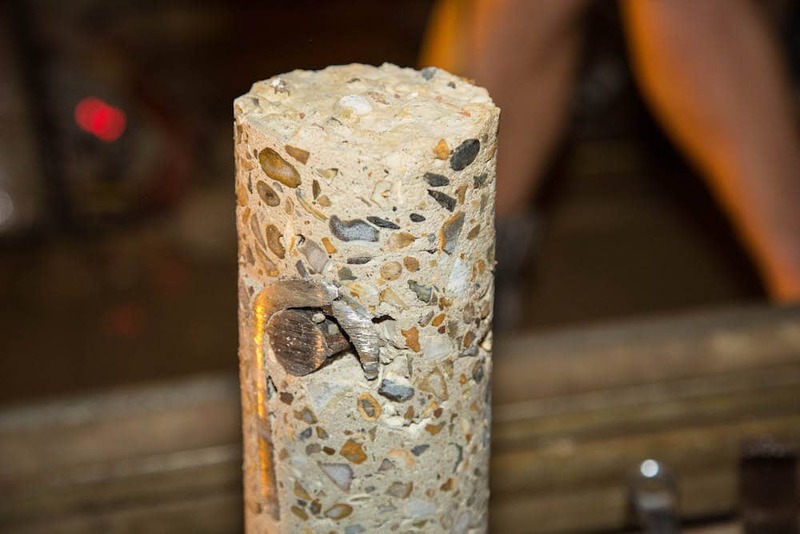 To discuss your diamond drilling or concrete cutting requirements, don’t hesitate to get in touch with our professional team today.